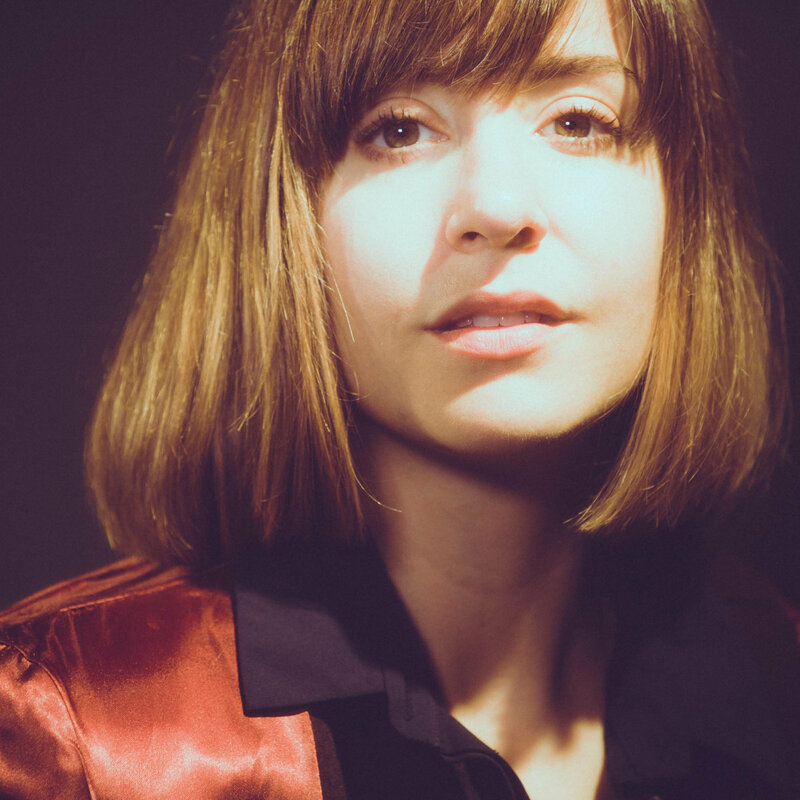 When Laura Stevenson released her 2011 album Sit, Resist, she was a little out in front of what quickly became a flood of first-rate indie-rock from women, including Sharon Van Etten, Lucius, Big Thief’s Adrienne Lenker, Mitski, Waxahatchee, Lucy Dacus and many more. Unfortunately for Stevenson, she was ahead of the leading edge just enough that the subsequent wave of acclaim didn’t sweep her up the way it did many of her peers. Thankfully, despite the fact that she’s not nearly as well known as she should be, Stevenson continues to make music that can stop your heart. In that regard, her latest is arguably Stevenson’s most adept album. The Big Freeze trades the raucous guitars and bold hooks of her earlier work for subtler musical textures on songs that open into more expansive interior worlds. She relies more on her voice, which has both warmth and clarity in proportions that vary with the volume of she utilizes. She sings just above a murmur on opener “Lay Back. Arms Out” and lets the natural sweetness of her voice bubble up in the catchy melody of “Dermatillomania,” the most up-tempo song on the album. Up-tempo, yes, but not upbeat: the title of the song is another name for excoriation disorder, which is the compulsion to pick at one’s own skin to the point of causing physical harm. Stevenson wrote about her own experiences with dermatillomania in February for Talkhouse, and the subject hovers in the background of many of the songs on The Big Freeze. The album as a whole sorts through a host of complicated feelings about family, the thin line between inter- and co-dependence, and trying, if just for a minute, to silence fear, shame and doubts and feel OK as oneself. Stevenson lays out a portrait of dysfunction on “Hum,” glimmers of guitar framing her precise, quiet vocals as she builds tension with such stealth that it comes as a surprise to find you’ve been holding your breath. “Hawks” is a wistful waltz-time evocation of a happier period, while the next song, “Big Deep,” feels like its emotional counterpoint as Stevenson describes a particularly fraught moment. She harmonizes with herself on both, accompanied by barely-there guitar, the low moan of a cello (on the former) and deep, distant piano (on the latter). Laura lets the natural sweetness of her voice bubble up in the catchy melody of “Dermatillomania,” the most up-tempo song on her new album The Big Freeze. Up-tempo, yes, but not upbeat: the title of the song is another name for excoriation disorder, which is the compulsion to pick at one’s own skin to the point of causing physical harm. Stevenson wrote about her own experiences with dermatillomania in February and the subject hovers in the background of many of the songs on The Big Freeze. Album closer “Perfect” feels like Stevenson has reached an equilibrium of sorts, balancing past with present, and emotional turmoil with a brittle sense of acceptance. There’s tenacity there, too: “I’ll be alright by myself tonight,” she sings in the first and last lines of the song, a folky number with acoustic guitar and multi-tracked vocal harmonies. It’s clear that she means it, and even if being genuinely alright takes more time, more effort, more emotional energy than she ever would have wanted, it’s equally clear that she is determined to make it true.